I’ve been doing a lot of reflecting on values lately – what I stand for, why those things are important and what I want my small business core values to be. One of the recurring themes was around service and how it matters. Be generous, pay it forward, and care more. Give and serve. But how do you run a profitable business while staying humble and serving others? I’ve never really thought of myself as a marketer but really a website is a marketing tool. It’s the first place most people go to learn about a business. 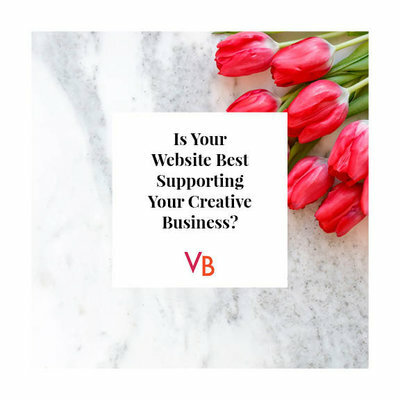 My job as a web designer is to shine that light on what my clients are offering – be the facilitator – connect a product or service to those that really need it. As someone who worked in corporate life for 12+ years, I’m well acquainted with the concept of values within an organization. Being an employee, business values helped build community. They gave us each a clear definition of our purpose within the organization – to uphold said values. We lived & breathed these values. Our goals were tied to them and our performance was determined through their filter. 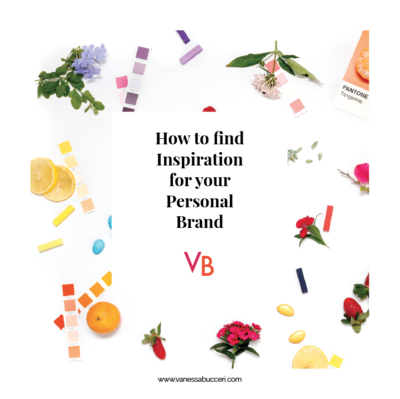 As a freelancer and brand strategist, I had worked on exercises around defining my Why in an attempt to build my brand and write my website copy. But now, with 5 months as a freelancer under my belt, I can see how having a clear definition of your values as a business is essential. While figuring out what you stand for and what principles your business will follow is a tough task, it’s paramount for your success to take the time and do the work. Here’s why – now that I’m in the position to make all the decisions around my business, it is so easy to get pursued by external things like money and relationships. Situations can get complicated fast when your livelihood is on the line. Imagine having something tangible to help make business decisions that align with your purpose! A defined set of core values does just that and keeps you in tune with your why. So, how do you define your business values? Figuring out your key principles can be difficult so I’d recommend starting with some brainstorming and research. 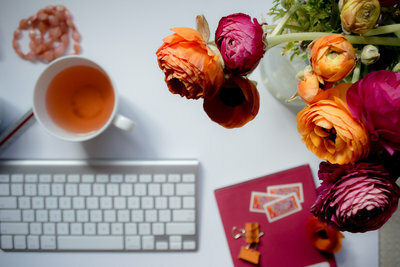 Look at other businesses you respect for inspiration and compare to others in your own niche. Ask for feedback from others that may be a part of your business – clients, staff, vendors, business partners. Reflect on the things that inspire and motivate you. Make a list of quotes that resonate with you and think about their underlying meaning. Gather your brainstorming and try to group your values together based on similar themes or underlying concepts. A word map is a great approach to bring together your research and ideas. You should notice a lot of the same underlying themes and principles. Edit them down to a few that you feel best fits the why behind your brand. There is no right or wrong number of values here. Above all, it’s more important to pick ones that truly resonate with your why. Now you have your core values but they won’t serve you any good being hidden away in a bullet list on a Trello board! Write them down somewhere so you can see them. Your values don’t need to be made public although stating what you stand for does help others relate to you. It will help attract clients that resonate with your values and define your position in the marketplace. Just like speaking daily affirmations, seeing your values on a daily basis will help you run your company by the things that truly matter. Your decisions will be guided by what is most important to you. Making your small business core values tangible will help to counter any self-taught limiting beliefs that may be holding you back. A reference to your values will help eliminate these negative beliefs and get you closer to creating a business you can be proud of. Now that you’ve defined your values and made them tangible, use them! Look at them and let them help steer you when faced with a difficult decision. Compare your options and weigh them based on what’s most important to your business. Ultimately, your core values will be an indispensable tool in building a business that you love. Need a little help in defining your Why? Book a complimentary consult call or have a look at my services here to see how I can help! 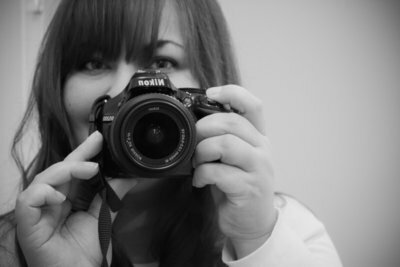 I’m Vanessa, a west coast Canadian girl obsessed with all things design who left her corporate gig to build websites for like-minded creative entrepreneurs. I’d love to help you too!